As part of a lead-in to the Advent season, and in an effort to encourage healthy lifestyles, members of University United Methodist Church are taking an “imaginary” trip of 6,841 miles from Baton Rouge to Bethlehem. 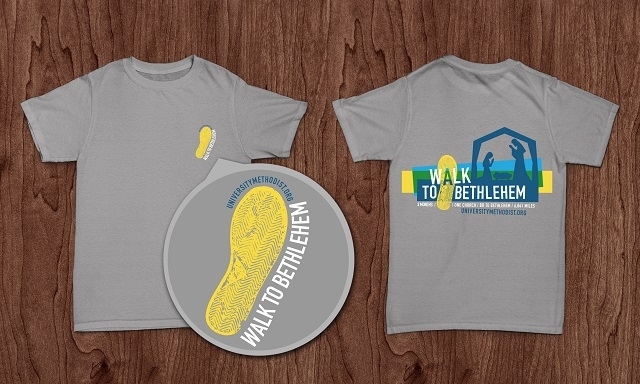 Participants in the church's "Walk to Bethlehem" initiative are achieving the sizeable goal by logging their own walking or running miles each week. Presented with a “passport” which includes scriptural meditations "for the journey," the log book also has entry areas to keep track of miles that the individual members have walked. For those who don’t enjoy walking, any 20 minutes of physical activity equals one mile. Participants will write their miles on a chart in University UMC's Fellowship Hall and will log mileage either in the "passport" or online through the church's website. 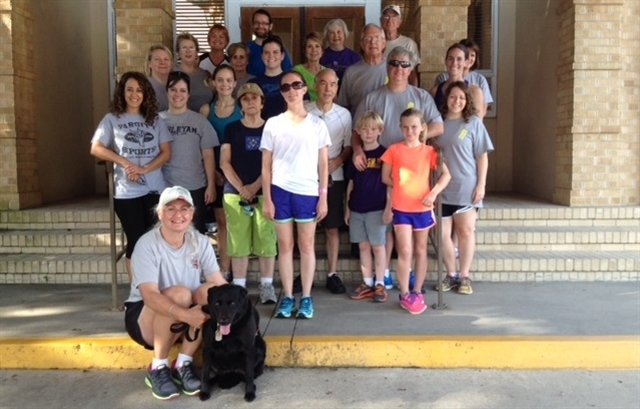 In addition to individual efforts, members can join group walks that are taking place on Sunday and Wednesday evening. Positioned on Louisiana State University's campus, the church provides the perfect starting place for picturesque walks and runs throughout the campus and around adjoining lakes. 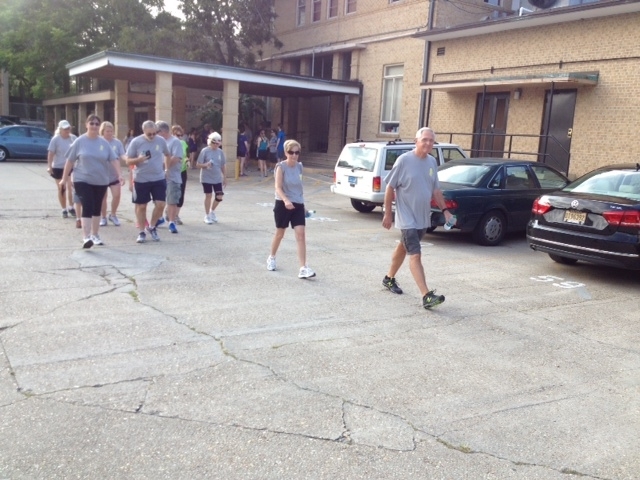 "The 'walk' is perfect for folks of all ages," said Rev. Colleen Bookter, associate pastor of University UMC. "Not only are we paving the way for Advent, this initiative provides opportunities for exercise and intergenerational fellowship." There has been a lot of enthusiasm for the event, and participants are even wearing special t-shirts bearing the event logo," added Bookter.